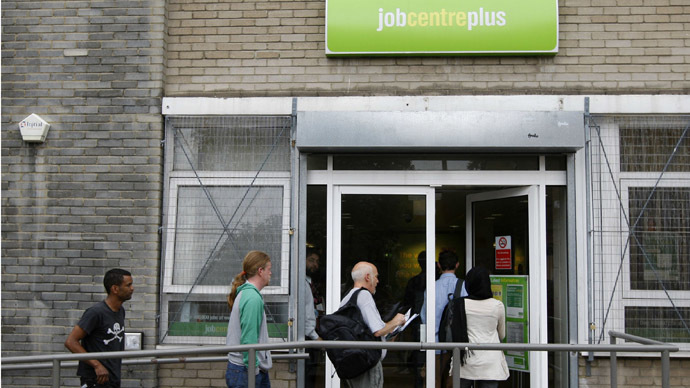 Employment in the UK has returned to ‘pre-crash’ levels while wages remain low and their growth behind inflation, according to newly published official figures. 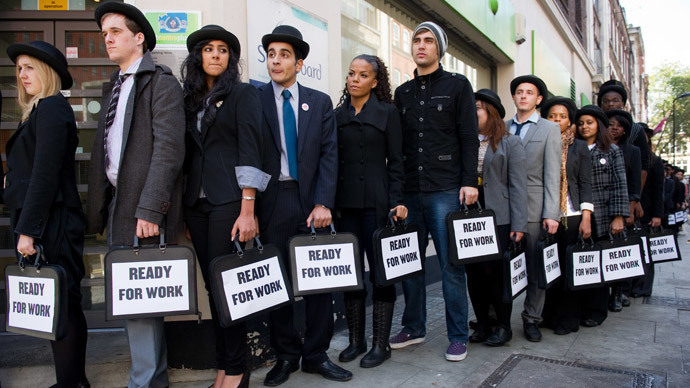 Anew reportfrom the Office of National Statistics show that UK employment surged to 73.1% – the highest level recorded since the financial crisis. 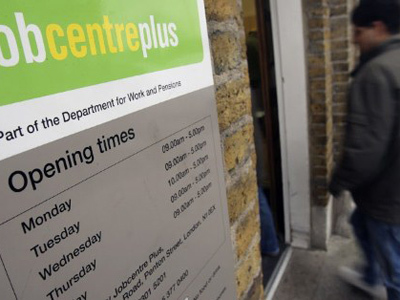 The report also shows that the number of people claiming job seekers allowance (JSA) has also decreased to 1.04 million, down by 36,300. Despite the decrease in unemployment, wage growth fell sharply to 0.7% down from 1.7% - amid inflation that surged to 1.9%. Prime Minister David Cameron however welcomed the new figures, seeing them as an endorsement of his economic policies which include a series of public sector cuts. Speaking to BBC news, he claimed that the UK had now returned to the record employment levels of 2005. However, trade union groups have said the figures do not accurately reflect the true condition of the British economy, arguing that while employment was rising, salaries remain stagnant and new jobs are mostly low paid. With an unexpected rise in inflation last month this has meant living standards have not noticeably improved, in what Labour leader Ed Miliband dubs the “cost of living crisis”. "It's good to see unemployment falling, but with pay growth falling to a record low, serious questions must be asked about the quality of jobs being created in Britain today” said TUC general secretary Frances O’Grady. "If all the recovery can deliver is low-paid, low-productivity jobs – many of which don't offer enough hours to get by – then it will pass most working people by and Britain's long-term economic prospects will be seriously diminished." The rise in employment may fuel speculation of an interest rates hike from 0.5%. 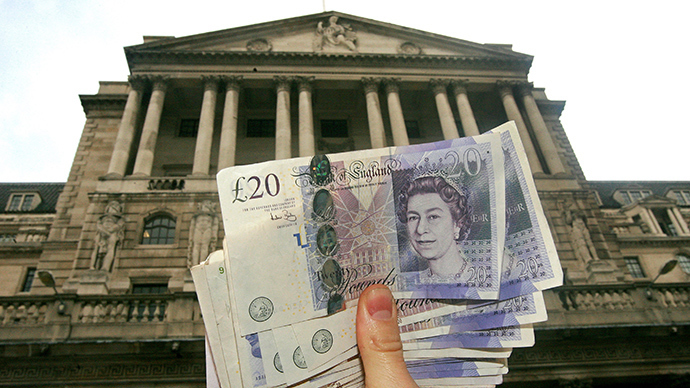 However, the Bank of England has not signalled any plans to raise the rate until the end of this year.